Enjoy lunch on-board one of our yachts whilst admiring the islands of Procida, Ischia and Capri. 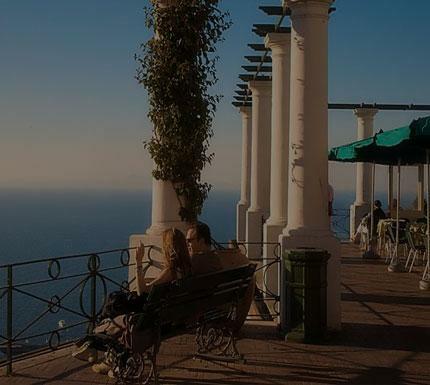 Stroll around Capri and have a coffee in the most famous ‘piazzetta’. Take a tip to the ‘Grotta Azzurra’, or go swimming at the thermal baths of Sorgeto in Ischia. – Price include: skipper, fishing and snorkeling equipment, brief sail course, fuel and final cleaning, soft luch with drinks.